When you’re hiking, you’ll want to be prepared for anything. At the same time, though, you’ll also want to make your backpack as lightweight as possible. If you need help figuring out how to do both of these things, these hiking hacks are perfect for you! We’ve collected creative hiking hacks that are perfect for both day trips and long, multi-night backpacking trips. With these hacks, you’ll be able to protect yourself from bugs, create the perfect campfire, and much more! These clever hiking hacks are perfect for anyone who enjoys spending time in the outdoors. Everyone from seasoned outdoorsmen to new hikers will be able to find helpful hacks here. With these hiking hacks, you’ll always have a great time hiking through the forest and up mountains! Starting a fire can be tricky sometimes. To make it easier to start your campfire, try bringing DIY fire starters with you on your trip. 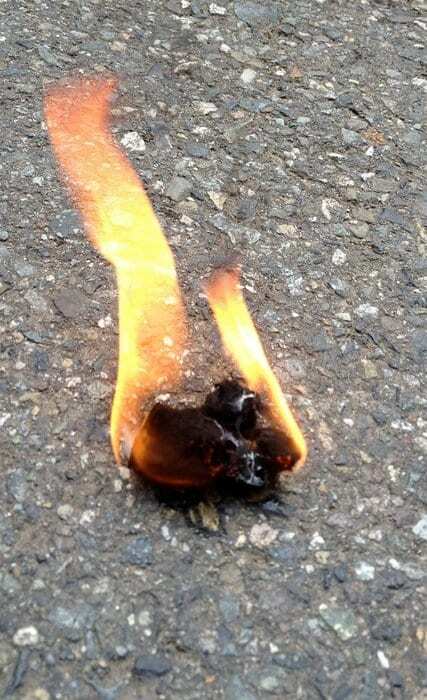 To make these fire starters, you’ll need cotton balls, Vaseline, a paper towel, and a plastic bag. Spread Vaseline on the cotton balls with your fingers, and then place the cotton ball in a plastic bag. Once you have enough cotton balls to last your whole hiking trip, stick the plastic bag in your backpack. These cotton balls will burn for about two to three minutes each. It’s always a good idea to bring a first aid kit on your hiking trip, but classic first aid kits can take up tons of space in your backpack. 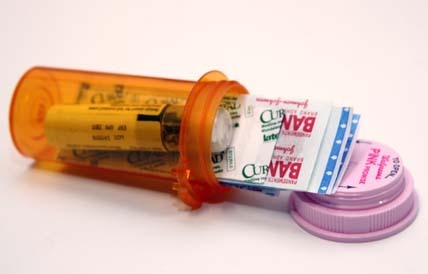 If you want to save space, an empty pill bottle makes the perfect mini-first aid kit. 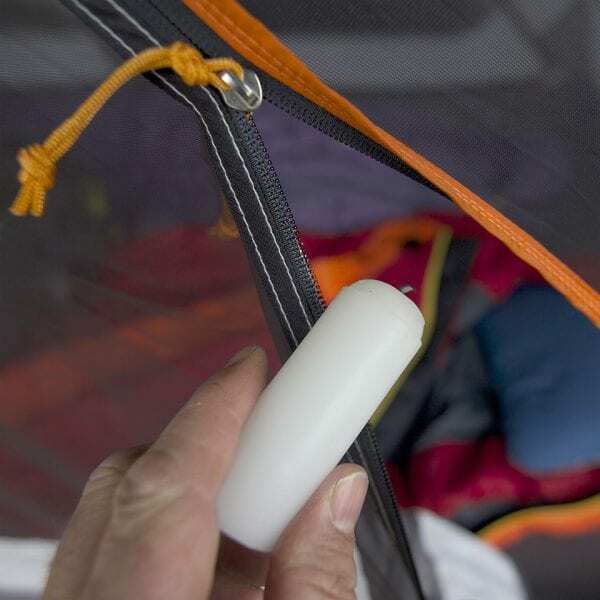 You’ll be able to fit a few bandages, a little tube of antiseptic ointment, an alcohol pad, and a couple cotton balls in this pill bottle—perfect for a short hiking trip! 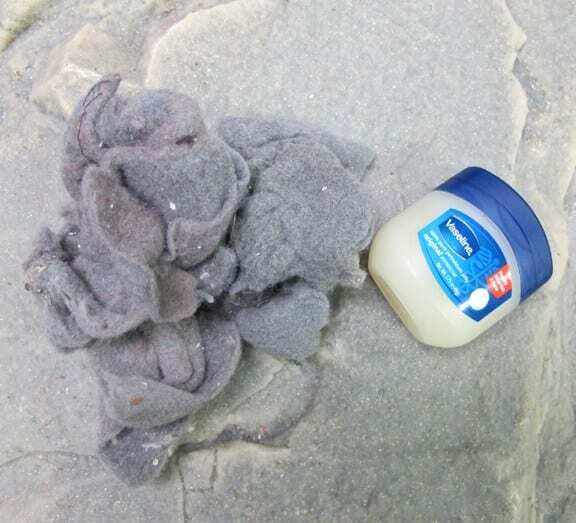 If you’re worried about your matches getting wet while you’re hiking, try waterproofing them before you head out on your trip. 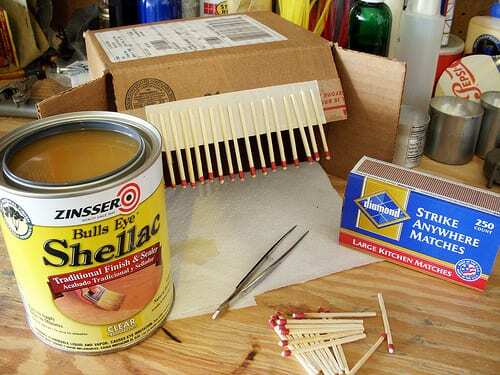 To waterproof the matches, you’ll need shellac, a cardboard box, double-sided tape, tweezers, and a box of matches. First, attach a piece of double-sided tape to the flap on a cardboard box. Then, take one of your matches and hold it with tweezers. Dip the match into the shellac, and then attach it to the sticky tape upside down so it can drip-dry. Repeat this with your full box of matches. 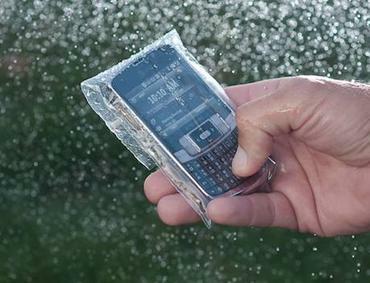 Even if your backpack is waterproof, there’s always a chance that water can get in, potentially ruining your cell phone and other electronic devices. To keep all of your devices safe inside your backpack, simply put them inside plastic bags. A plastic bag will act as another layer of protection against moisture. 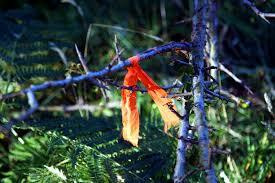 If you’re hiking on a trail that isn’t well-marked, use biodegradable trail tape to mark your path. This tape is typically brightly colored, making it easy to spot. This tape is also great to use when you’re hiking in winter—even if the trail is covered in snow, you’ll still be able to see this tape. 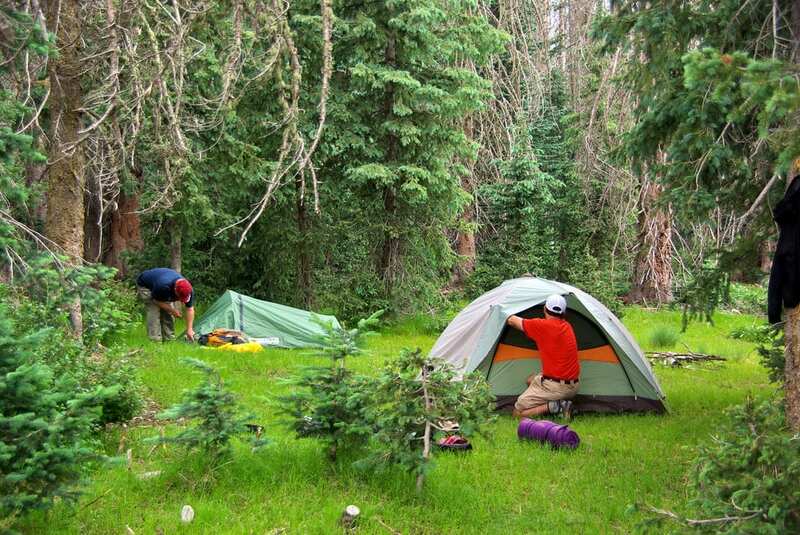 Mosquitoes are always a nuisance, and it’s especially annoying when they get into your tent. To prevent mosquitoes from flying into your tent, be sure to face your tent into the wind. This will stop mosquitoes from congregating near the entrance to your tent. If you see a tick on your leg, don’t panic. 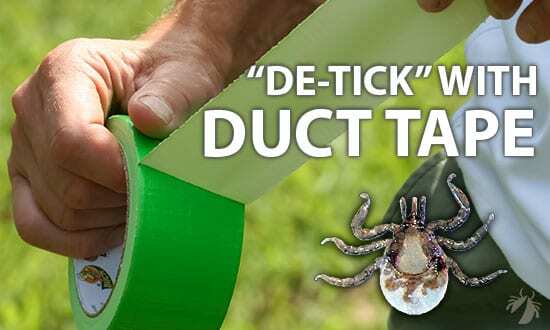 There are many simple ways to remove these ticks, including using duct tape. Rip off a piece of duct tape, place it on top of the tick, and pull. This tip works best if the tick hasn’t bitten you yet. If it has bitten you, you may need to use fine-tooth tweezers to remove it. Before you head out into the woods, it’s a good idea to learn how to create a variety of simple knots. 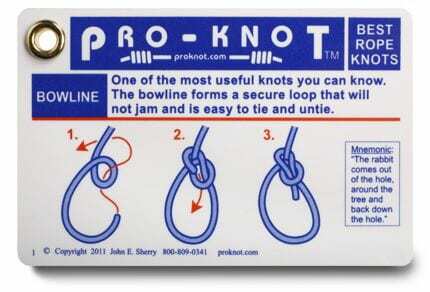 If you’re interested in learning more about how to create knots, check out this handy guide. With just a simple soda can, some wood blocks, and some denatured alcohol, you can create a great camping stove! 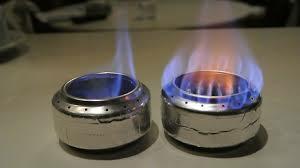 To create this stove, you’ll cut out three rings from the soda can and then assemble them together. For full instructions on how to make this stove, head here. 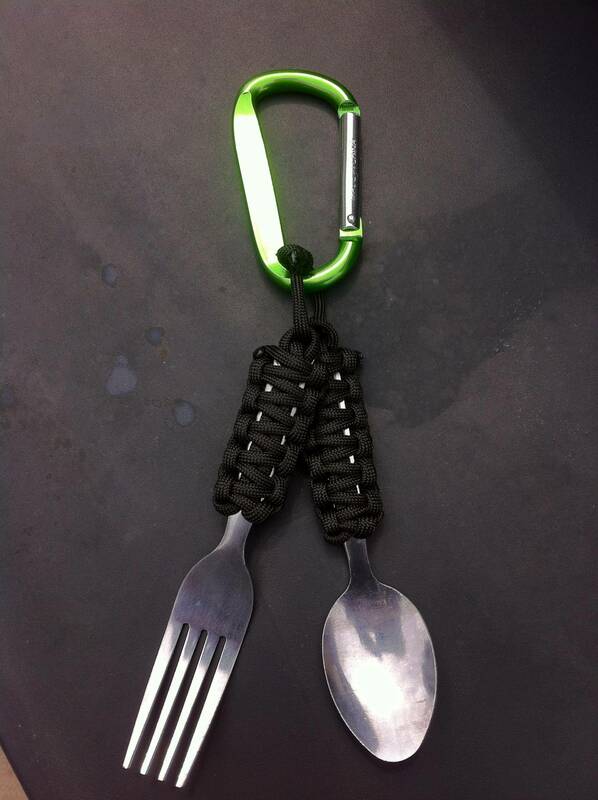 If you’re looking for an efficient way to carry utensils in your backpack, try making these DIY portable utensils. This portable utensil holder will clip to your backpack, making it easy for you to always find your utensils when you’re ready to eat. For the full details on how to make this creative tool, head here. Dehydrated hiking meals can be a bit bland. To add some flavor to your food without adding a ton of weight to your backpack, create a portable spice kit! Pour a few of your favorite spices into a few plastic straws, and then tape the ends of the straws to keep the spices from falling out. 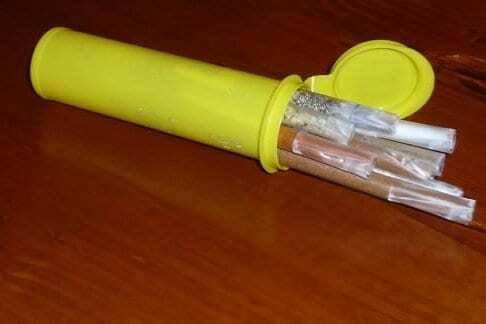 Put the spice straws in an empty Tic Tac box or a Mini M&M container. With just a flashlight and a clear water bottle, you can easily create a bright lantern! 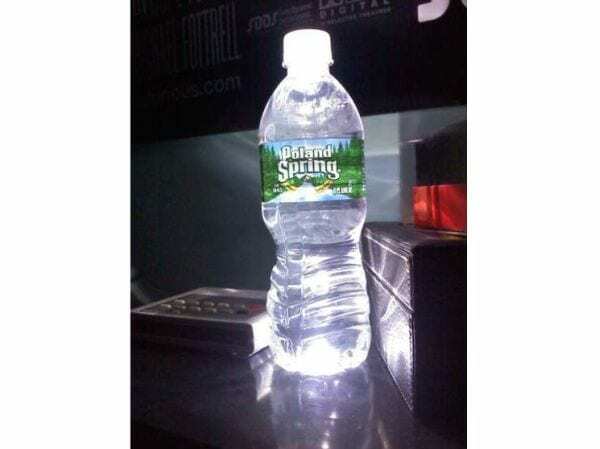 To create your DIY lantern, simply shine the flashlight on the bottom of the water bottle. You’ll be amazed at how bright this simple lantern is. When you’re hiking in the late afternoon, it’s always a good idea to keep an eye on how much daylight you have left. This way, you’ll know if you should start setting up camp. 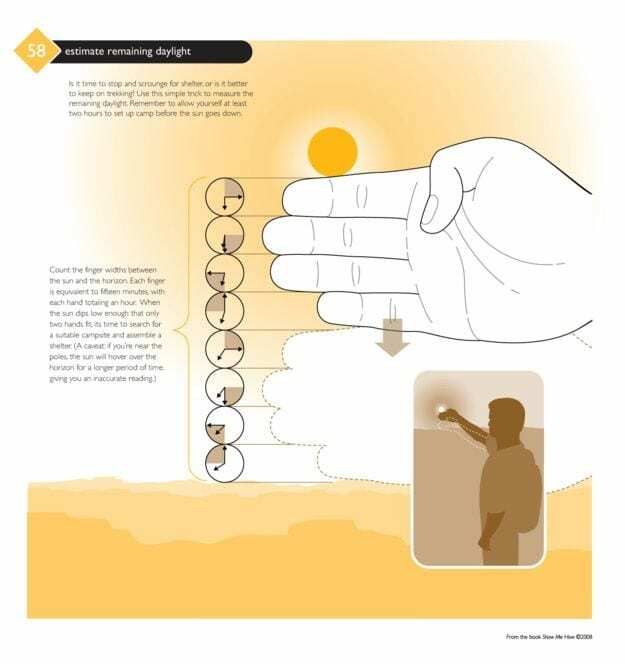 If you’re unsure how to tell how much daylight you have left, this useful little chart will help you. After a multi-day hiking trip, chances are your hiking boots will be a bit smelly. 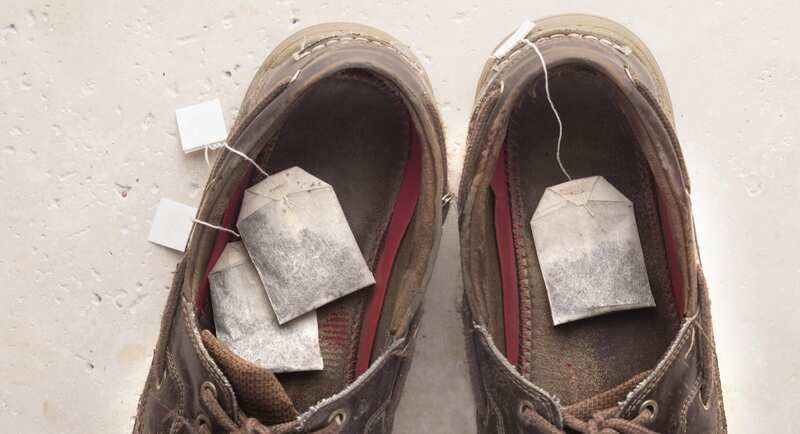 To easily remove this odor, place two or three tea bags inside your hiking boots. 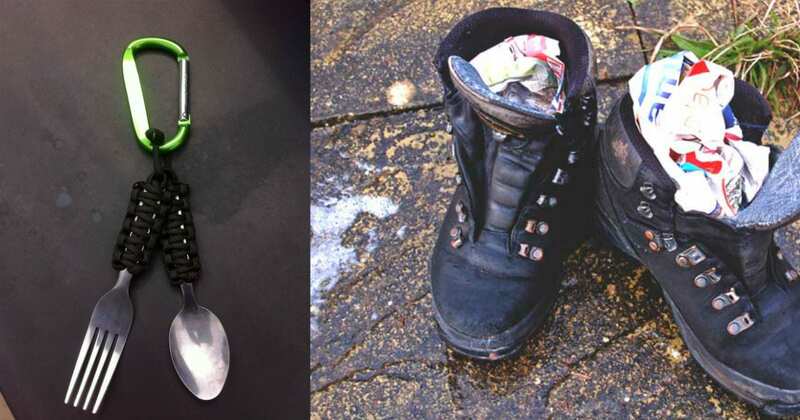 Leave these tea bags in your boots for a few days, and the odor will disappear! 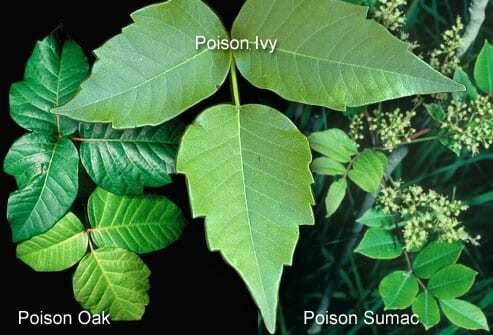 Before you head out on your hike, be sure to study up on some of the most common poisonous plants. If you have a clear idea what these plants look like before you start hiking, you’ll be able to avoid coming into contact with them while you’re on your trek. If you feel like your sleeping bag isn’t warm enough, try stuffing some of your clothes into the bottom of the bag. The clothes will keep your feet nice and toasty while you’re sleeping, and they’ll also soak up moisture at the bottom of your bag. 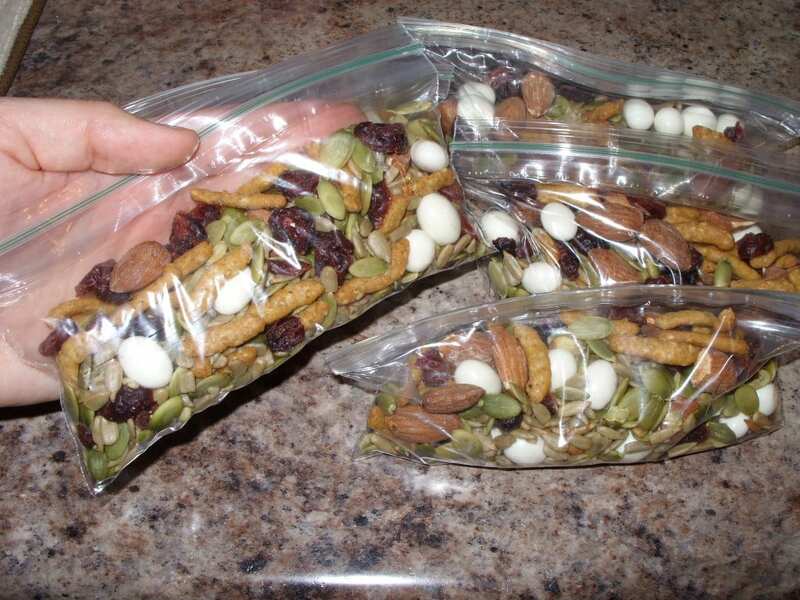 When you buy a bag of trail mix or chips from the store, you’ll probably notice that there’s a lot of air in the bag. When you’re backpacking, every inch of space counts, and these air-filled bags will take up far more space in your backpack than necessary. 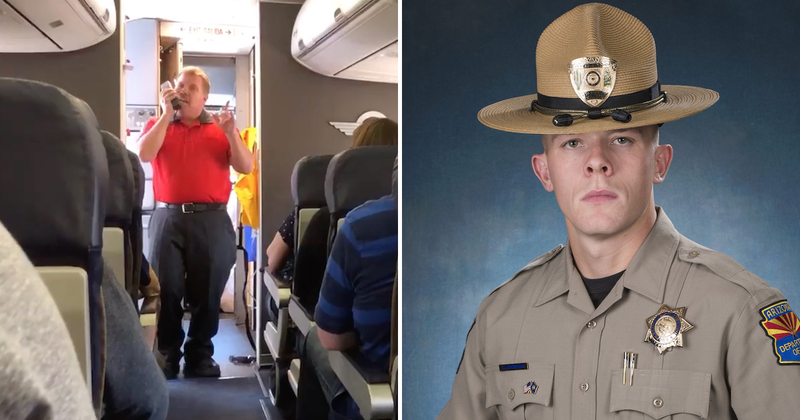 Because of that, be sure to repackage all your snacks in plastic bags, and make sure to get all the air out of the bags before you put them in your backpack. After your backpacking trip, you’ll probably want to wash and dry your sleeping bag to get rid of any grime or dirt. 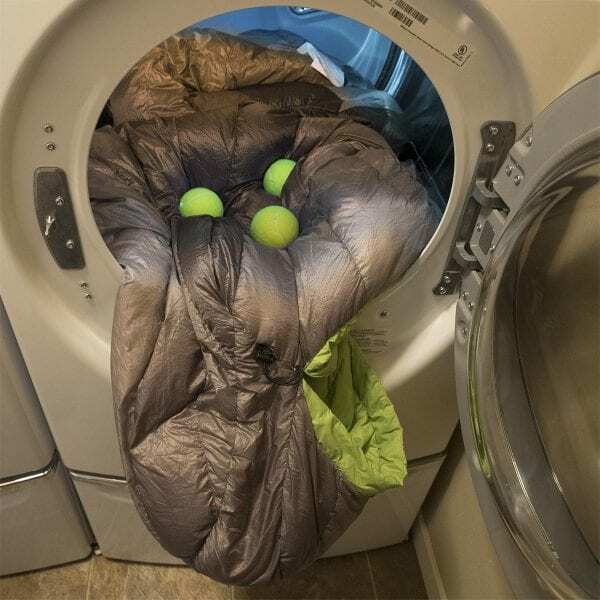 When you put your sleeping bag in the dryer, be sure to throw a few tennis balls in with it. These tennis balls will keep your sleeping bag nice and fluffy. Having a good waterproof jacket is very important on your hike. 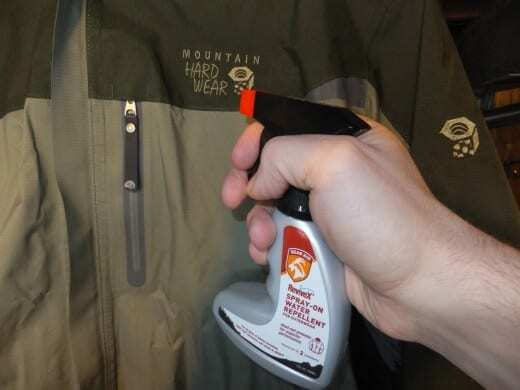 Because of that, it’s a good idea to spray your jacket with waterproofing spray before you go on your trip. Even if your jacket is made out of waterproof material, putting waterproofing spray on is still a good idea. This way, you won’t have to worry about moisture getting into your jacket during your hike. Duct tape is a good tool to have with you on your hiking trip, but a whole roll of duct tape will take up a lot of space in your backpack. To save space, wrap some duct tape around your water bottle. Then, you’ll be able to use this duct tape whenever you need it. When you’re hiking, try to avoid wearing anything made out of cotton. 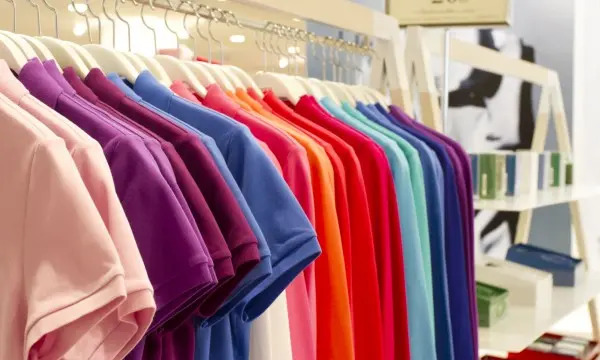 Cotton clothing absorbs moisture, which can make you feel colder while you’re hiking. Cotton also doesn’t provide much insulation. If you feel a blister coming on, try rubbing the irritated area with Chapstick. Chapstick will help prevent blisters, and it will also relieve discomfort if a blister does appear. This easy trick is perfect for anyone who often gets blisters while they’re hiking. Bread is a great snack to bring when you’re hiking—it’s filling and lightweight. But if you put the bread in your backpack, there’s a good chance that it will be squished by all your gear. 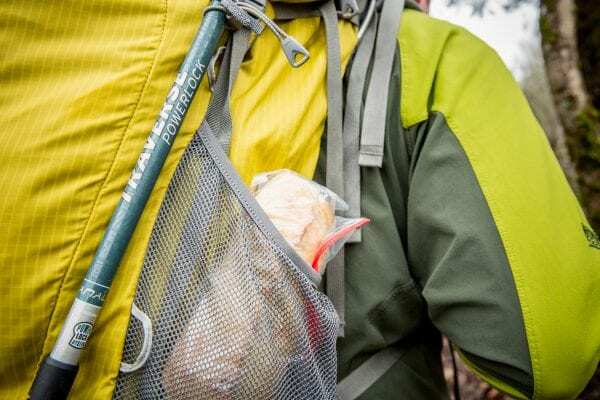 Instead of putting the bread in your backpack, try putting it in the mesh water bottle pocket on the outside of your bag. 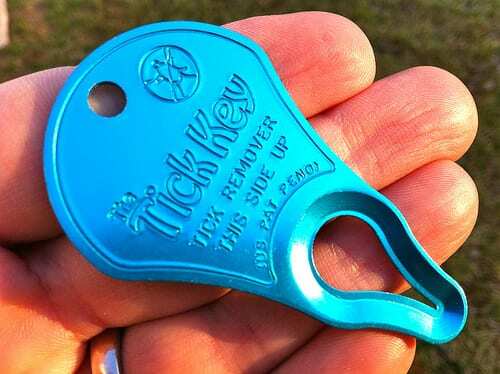 If you’re looking for a good tool for removing ticks, check out this tick key. To use this key, simply place the key over the tick, and slide it until the tick’s entire body is caught in the ‘V’ shape. This useful tool will make removing ticks easy as can be. The next time you’re cleaning out your dryer, be sure to save the lint. 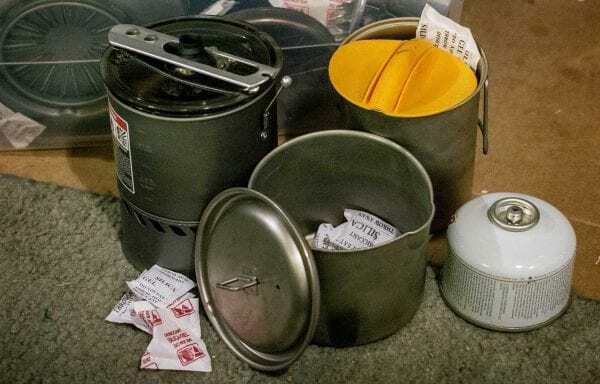 Dryer lint is a great fire starter—it’s lightweight and it burns quickly, making it easy for you to start your campfire when you’re out in the woods. If you’re hiking on a hot day, you may find yourself craving an iced coffee. To make this drink while you’re out on the trail, simply mix a packet of instant coffee with cold water. Shake it up, and you’ll have a delicious coffee drink all ready to go! 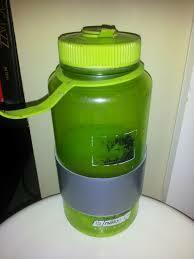 Some water bottles, including Nalgenes, can be filled with both hot and cold water. 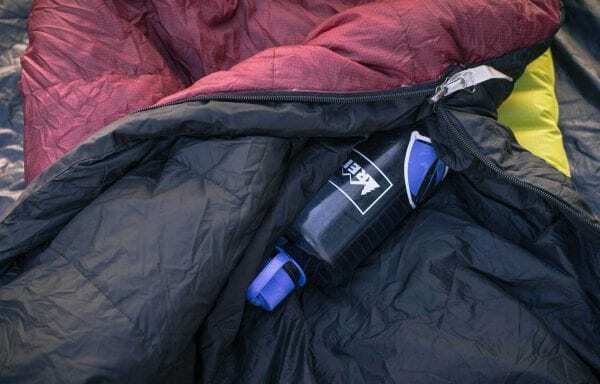 If you have a water bottle that can hold hot water, fill it up with hot water at night and place it in your sleeping bag. This hot water bottle will keep your sleeping bag warm all night long. Worried about your gear getting soaked during a rainstorm? 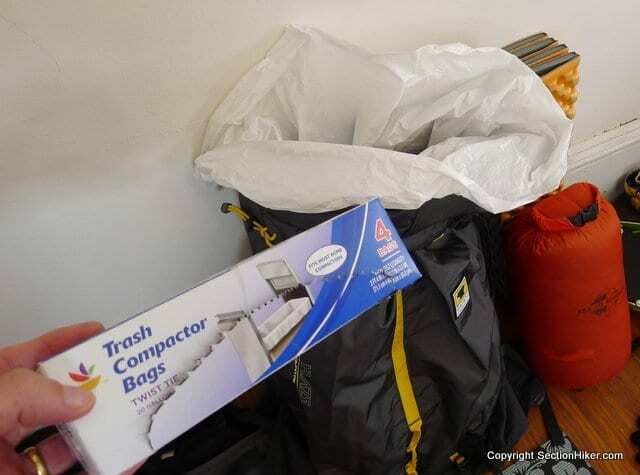 Simply line your backpack with a heavy-duty garbage bag! This garbage bag will act as another layer of protection against moisture in your backpack. Camping cookware tends to rust quickly. To prevent your cookware from rusting, place silica gel packs inside your pots and pans. These little gel packs will keep rust away from your cookware. 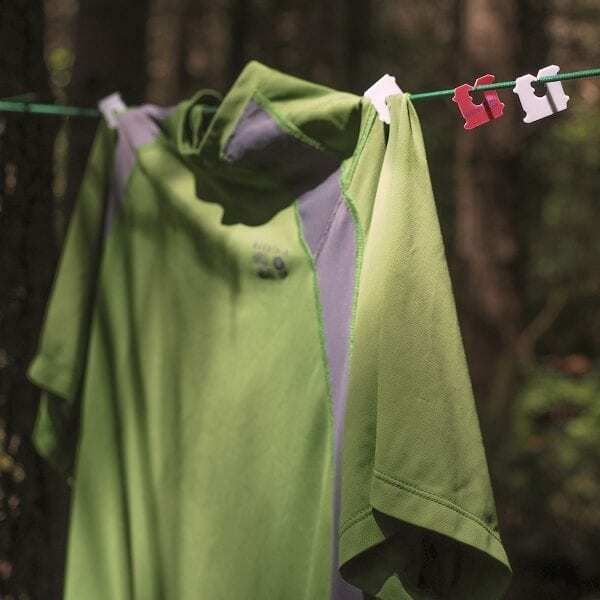 If you’re on a long backpacking trip, you’ll probably need to wash your clothes at some point during your trip. When you’re drying these clothes, try hanging them up with bread tags. Bread tags are light and won’t take up much space in your bag, making them the perfect clothespins. A tripod is a great tool for hikers who love taking photos, but tripods can also take up a lot of space in your bag. 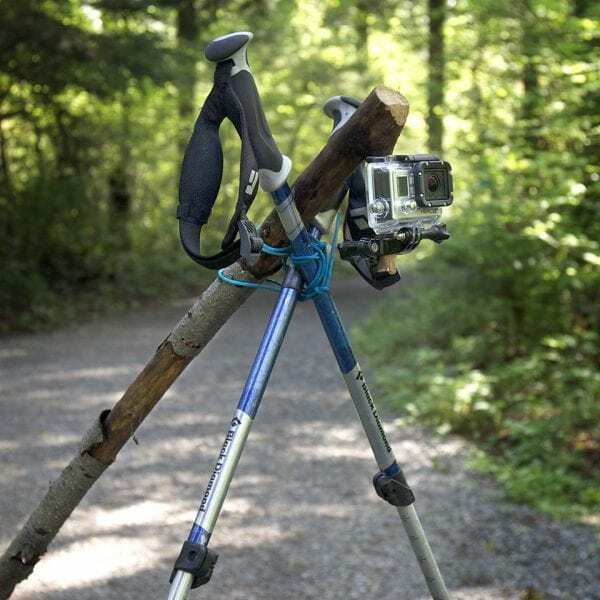 To save space, consider making a DIY tripod using a stick and one of your hiking poles. Tie the stick and pole together, and just like that, you’ll have the perfect tripod. Tortilla chips, Fritos, and Doritos make surprisingly good fire starters—they burn very slowly, making them great for getting fires going. 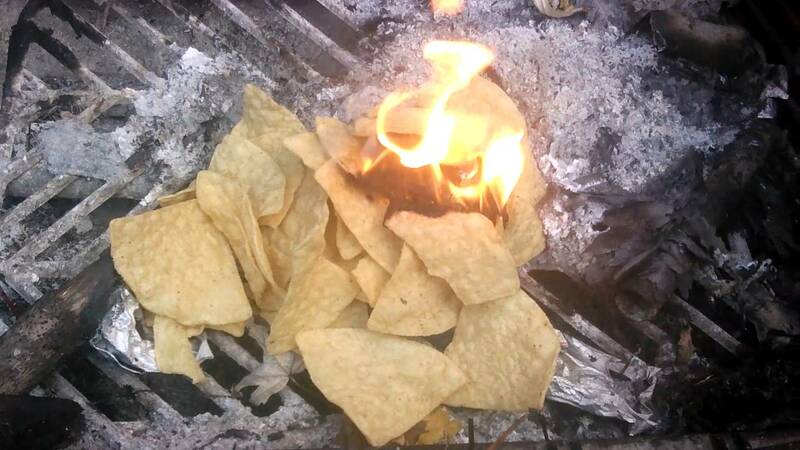 If you’re planning on bringing some chips with you as a snack, be sure to save a few chips to use as fire starters for your campfire. Looking for an all-natural way to waterproof your shoes? 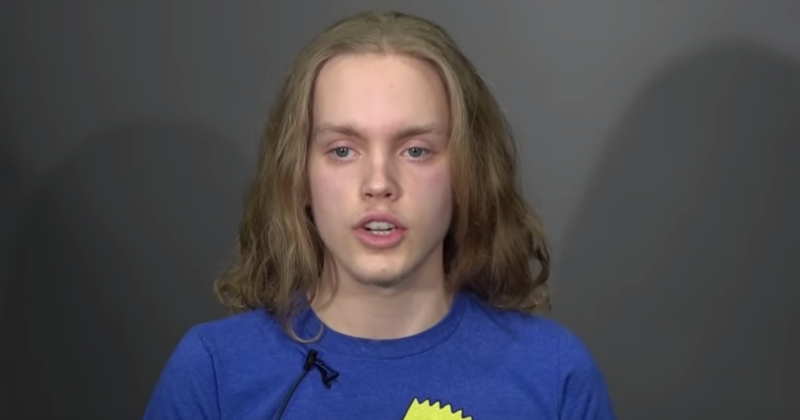 Try using beeswax! 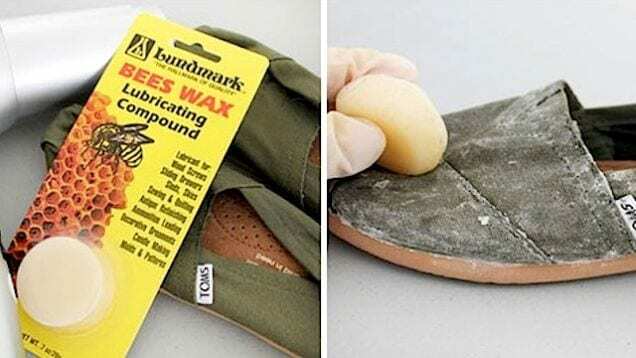 Buy some beeswax at your local department store, and then rub the beeswax all over your shoes. The beeswax will keep your shoes from absorbing moisture while you’re hiking. Packing a backpack is always tricky—you want to fit in as much in as possible without making your backpack feel too heavy. 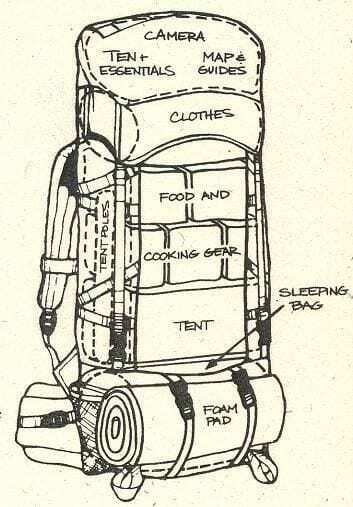 If you’re stumped on how to pack your backpack, check out this handy chart. This chart will make packing a breeze. Is the zipper on your backpack or jacket feeling a bit stiff? Use candle wax from an unlit candle as a zipper lubricant! Rub the unlit candle on the zipper, and it should loosen right up. 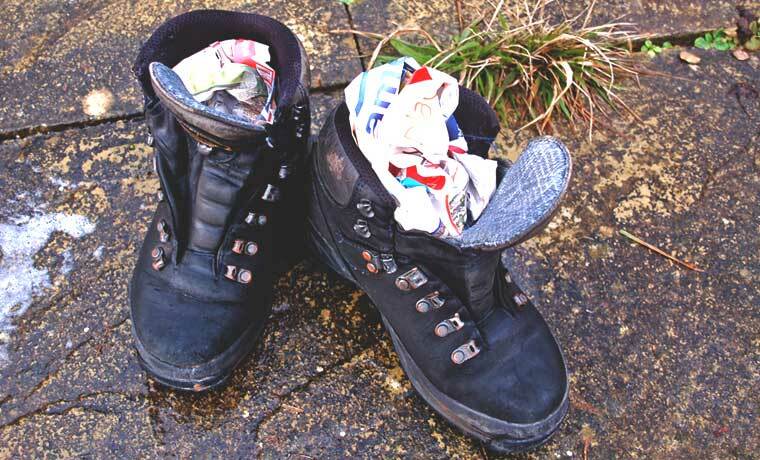 Are your hiking boots feeling a bit damp? Dry them out with newspaper! 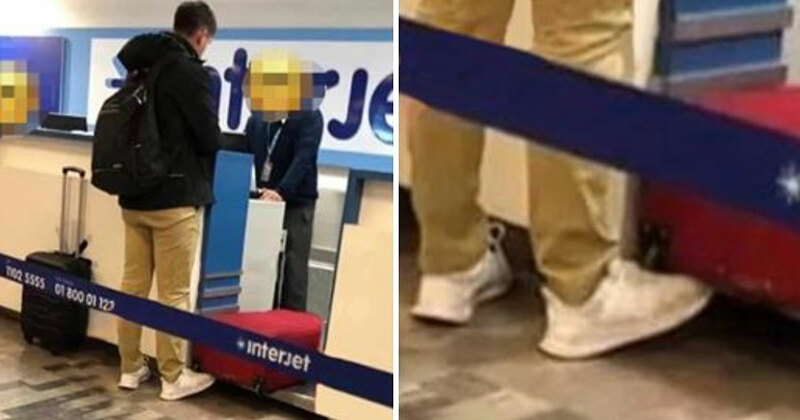 Stick the newspaper into the toes of your shoes, and leave them overnight. The newspaper will draw the moisture out, quickly drying your shoes. 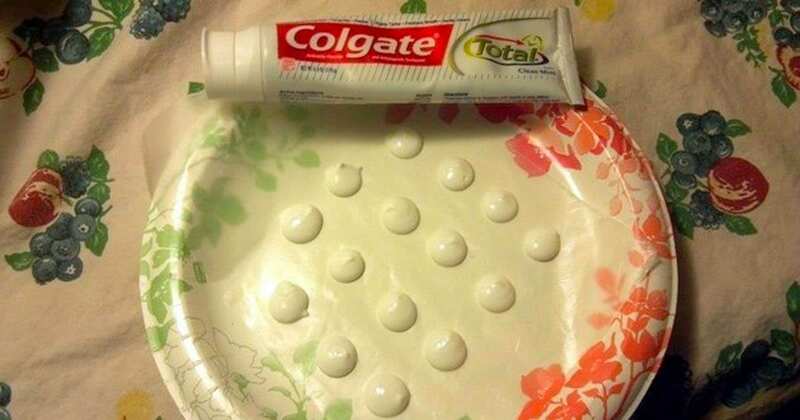 Dab toothpaste onto a paper plate. Then let them dry. 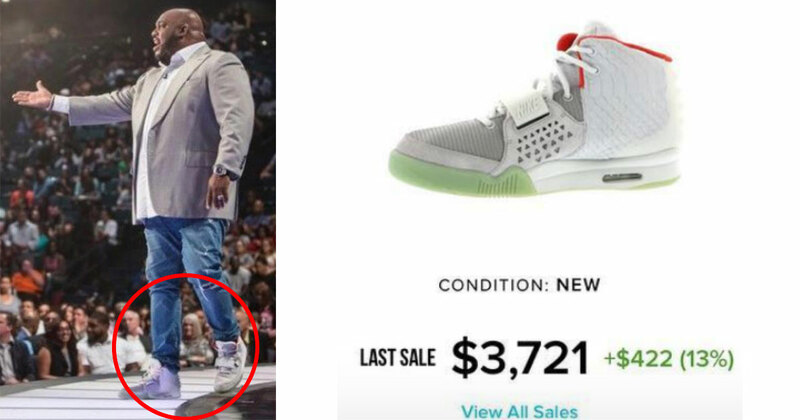 Put them in a plastic bag and you have on the go toothpaste. Hiking is an activity that’s always fun and challenging! 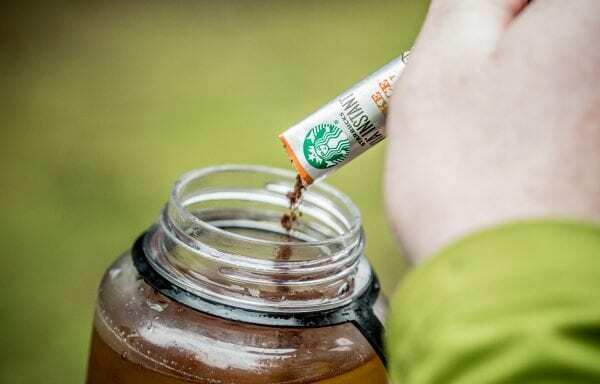 The next time you head out on a day hike or a multi-day hiking trip, try some of these hacks. These hacks will help make your hiking trip run nice and smoothly.